Orders placed within 11 hours will ship today! Golf, GTI, R32. Beetle. Passat. Jetta. Wagon. 2.0L, new. 1.8l, 2.0l. New style, 1.8L, remanufactured. Sedan, without turbocharger, remanufactured. 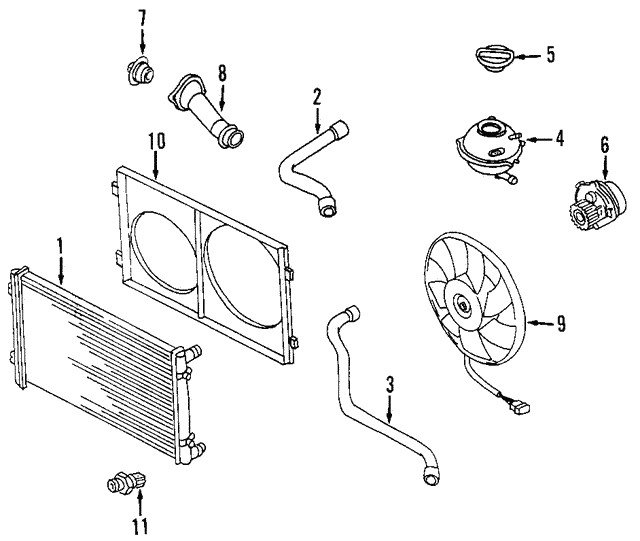 Notes: Part Listed Is For Remanufactured Part. Contact Dealer For Exchange Information.